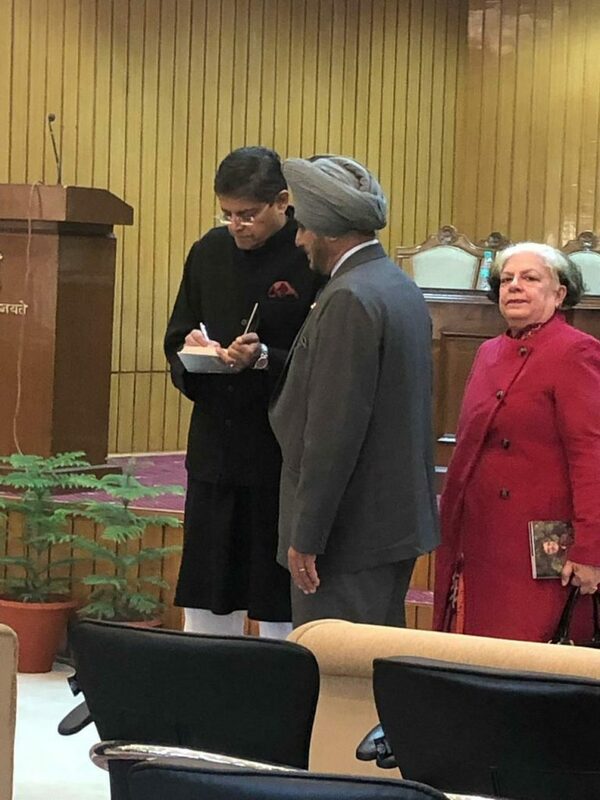 Shri V.P. 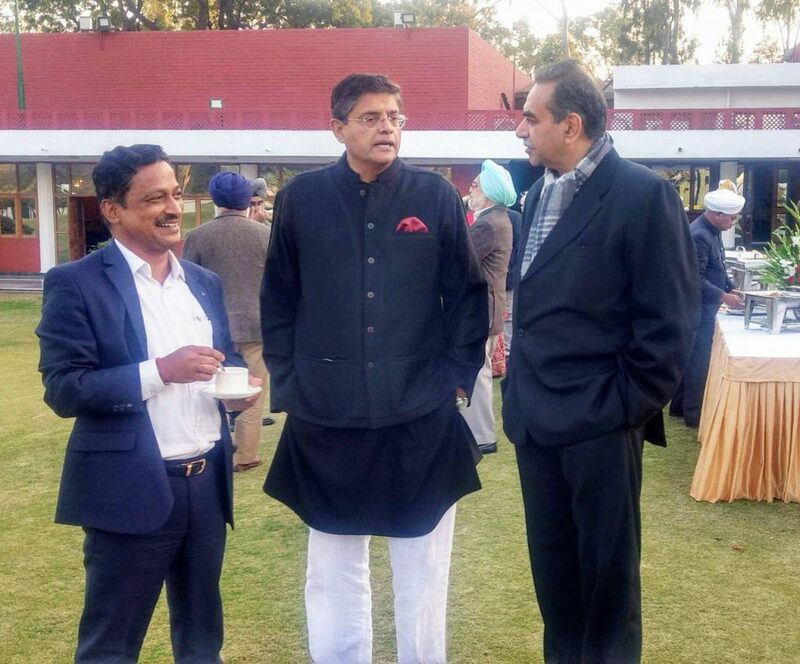 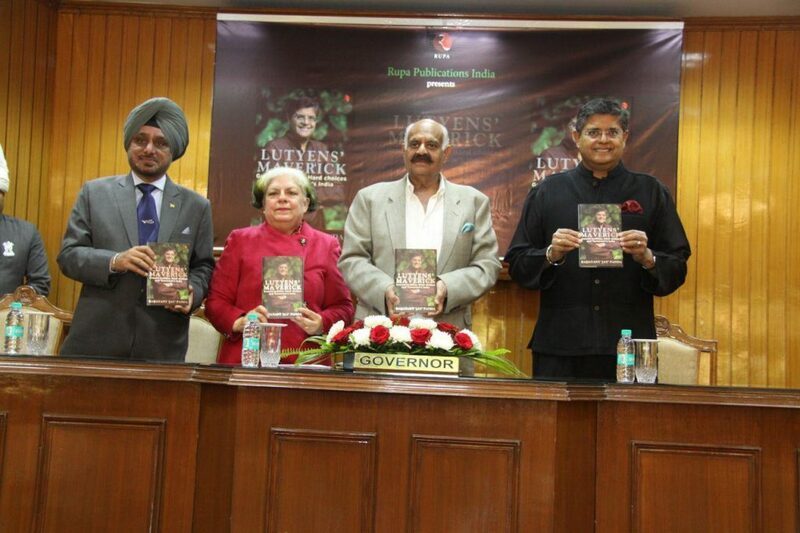 Singh Badnore, Punjab Governor and Administrator UT Chandigarh unveiled the book “Lutyens’ Maverick: Ground Realities, Hard Choices, Tomorrow’s India” authored by Baijayant ‘Jay’ Panda. 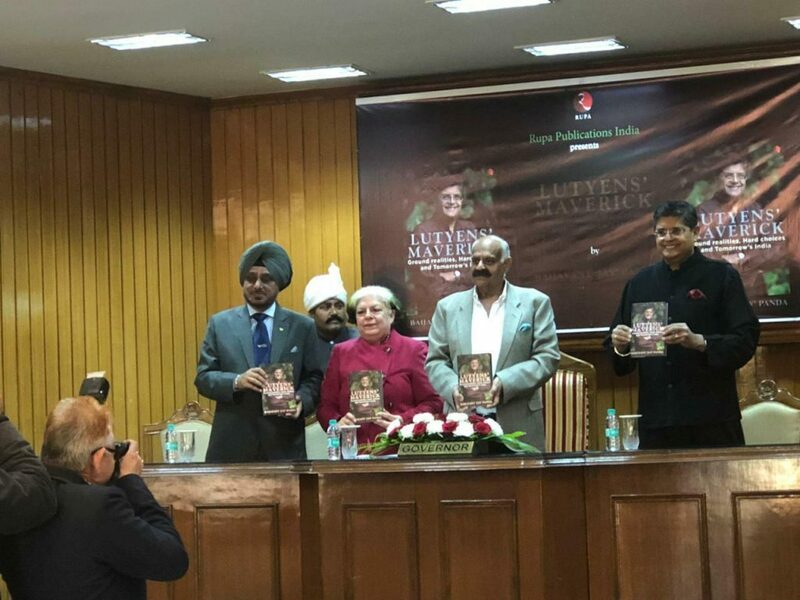 The book launch was held at Punjab Raj Bhawan, Chandigarh, followed by a Q&A session conducted by Prof Deepti Gupta, head of the department of English in Panjab University Chandigarh. 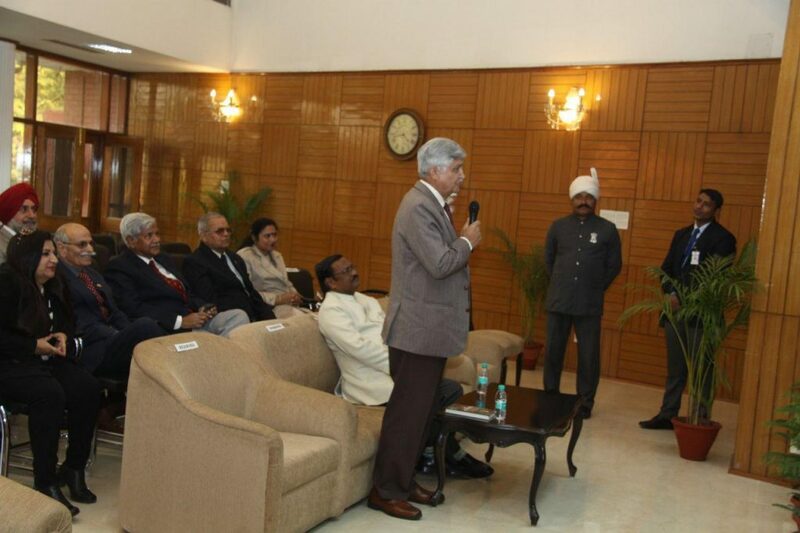 The discussion was moderated by General K J Singh, advisor to CM Haryana. 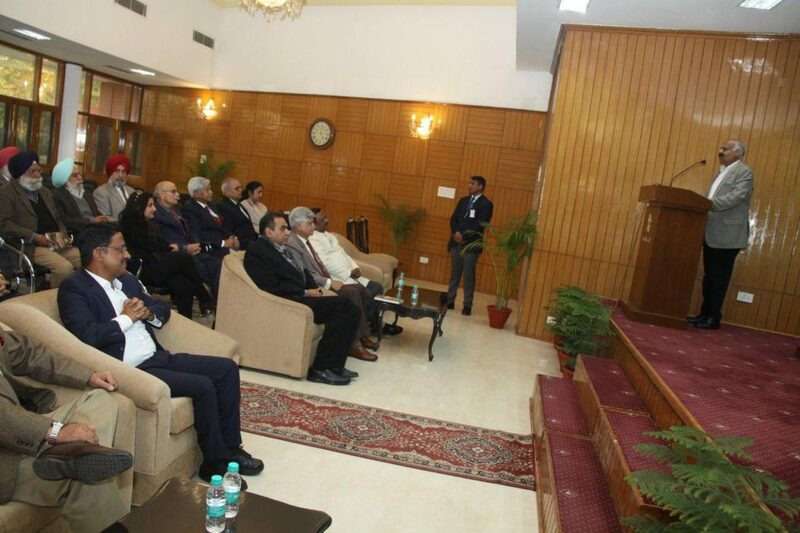 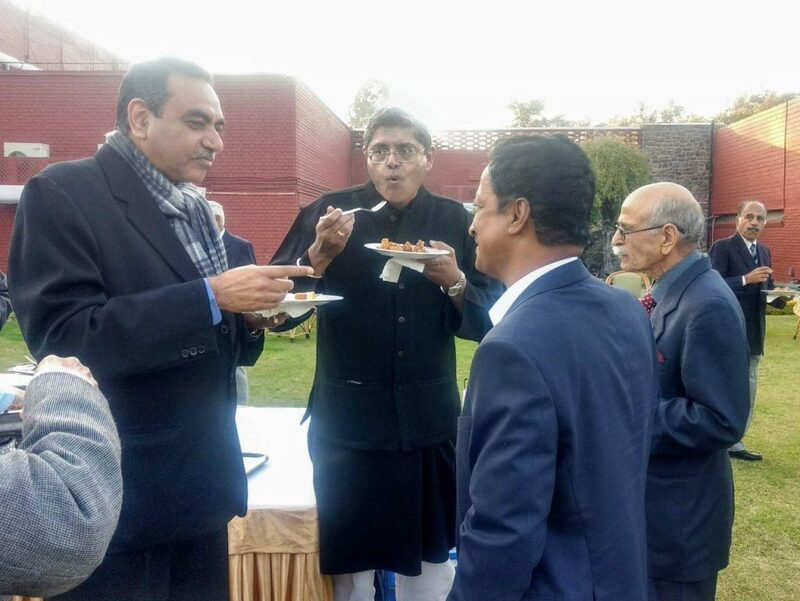 Many prominent citizens graced the occasion including Gen V P Malik, Gen K J Singh, Satya Pal Jain, Lt Gen Tej Sapru, Justice K S Garewal, Manoj Parida, Adviser to Administrator, J M Balamurugan, Principal Secretary to Governor, Prof B S Ghuman, Vice Chancellor, Punjabi University, Patiala, Sanjay Tandon, R I Singh, former Chief Secretary Punjab and many senior Army and civil officers.